Vicki Escarra is a highly respected leader with a distinguished career as an executive in the nonprofit and corporate sectors. From 2006-2012, she was president and CEO of Feeding America, the nation’s largest domestic hunger organization. 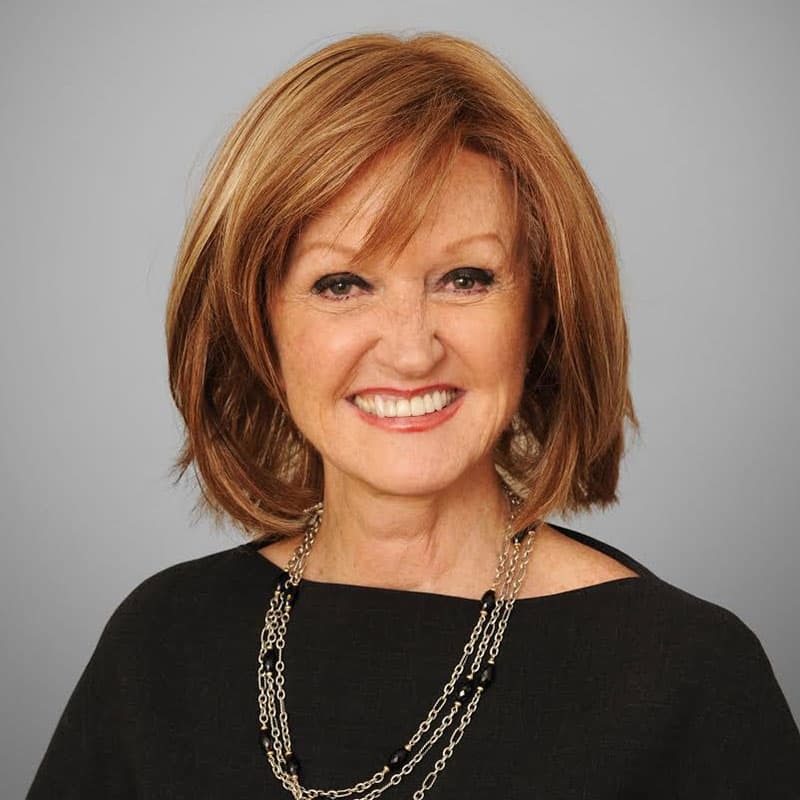 Prior to leading Feeding America, she served as chief marketing officer for Delta Airlines, where she was one of the highest-ranking women in the aviation industry. She currently serves as CEO of Opportunity International. She has been named to The NonProfit Times’ Power and Influence Top 50 for three years in a row.